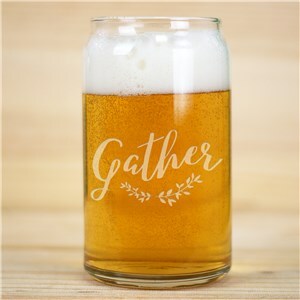 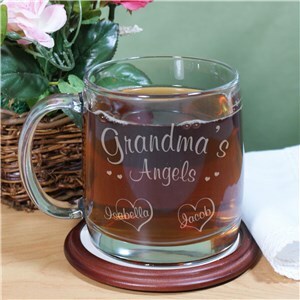 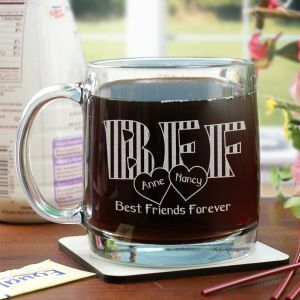 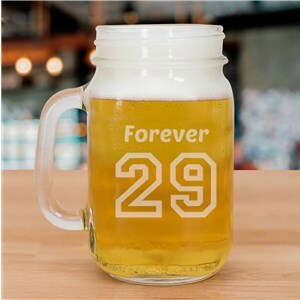 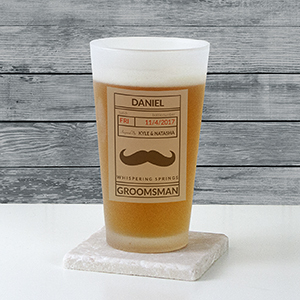 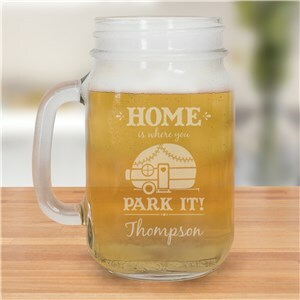 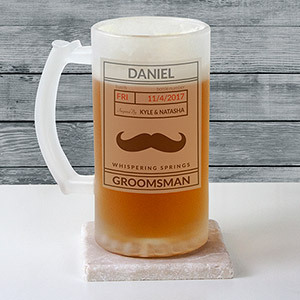 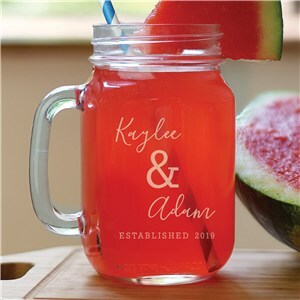 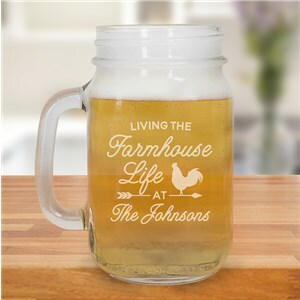 GiftsForYouNow offers a wide variety of Engraved Glass Mugs that are suitable to present Mom, Dad, Grandma, Grandpa, Aunts, Uncles, Siblings or your wedding party. 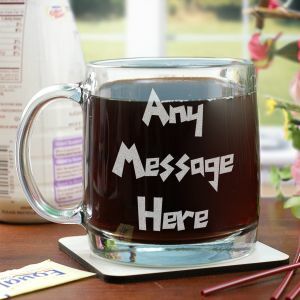 We specialize in Engraved Mugs that make excellent gift ideas for any special occasion, holiday or gift giving event. 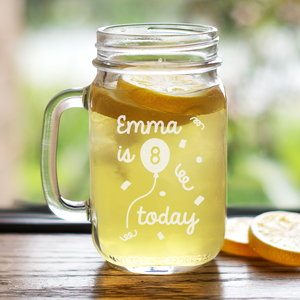 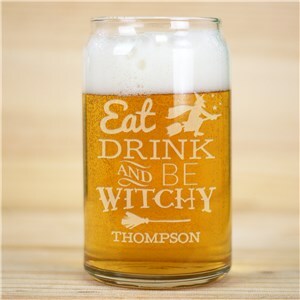 Each Personalized Glass Mug you choose can be personalized with the names of your children, grandchildren, nieces and nephews to make it a truly unique gift cherished for a life time. 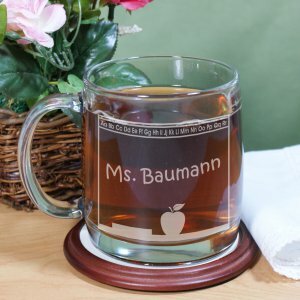 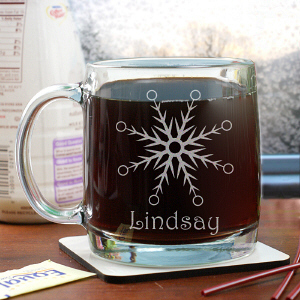 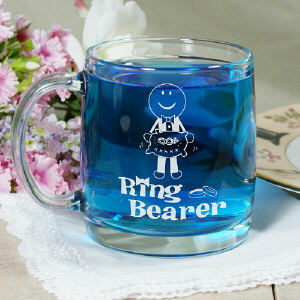 Engraved Glass Mugs make great gift ideas for anyone at any occasion. 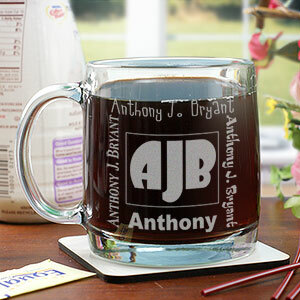 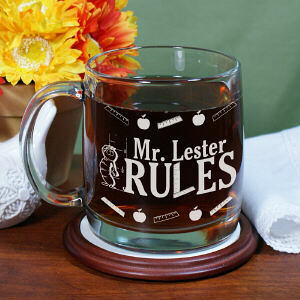 Any Customized Glass Mug you select from our collection is perfect for coffee, tea, juice or just your favorite drink. 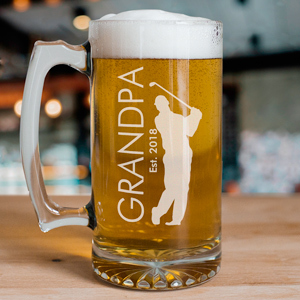 Give a Custom Printed Glass Mug to your Grandmother, Grandfather, Mother, Father, Husband, Wife, Brother or Sister that is especially made for them. 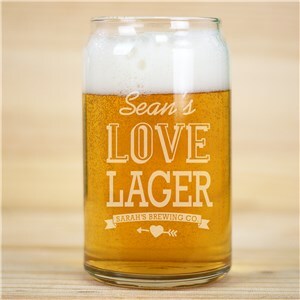 If you want more mugs Check out all of out our Personalized Beer Mugs, Personalized Bistro Mugs, Personalized Coffee Mugs, or Personalized Travel Mugs!